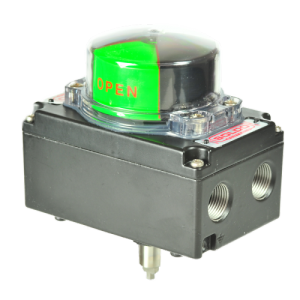 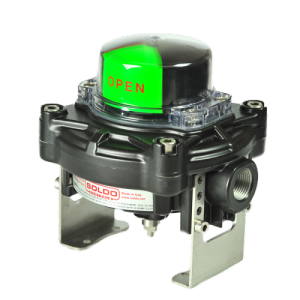 Compact limit switch box, designed not only for the industrial market, but for indoor applications in hazardous areas. 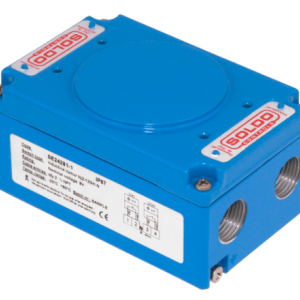 Available in nickel plated aluminum, with flat lid or 3D indicator. 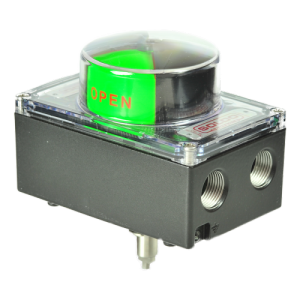 Compact limit switch box, designed not only for the industrial market, but for indoor applications in hazardous areas. 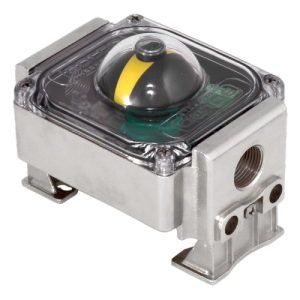 Available in either glass reinforced resin or nickel plated aluminum, with flat lid or 3D indicator. 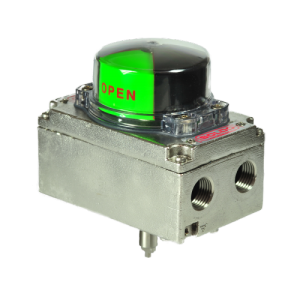 Limit switch box for linear valve applications, available in die cast aluminum with a wide range of magnetic switches or inductive sensors. 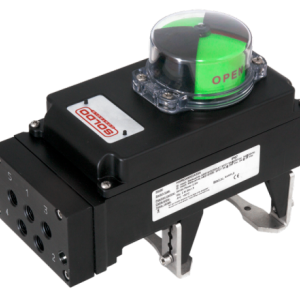 Control unit embedded into a limit switch box. 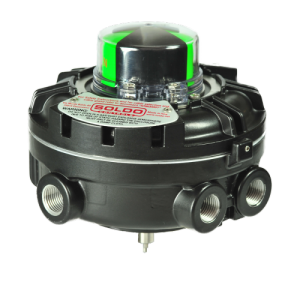 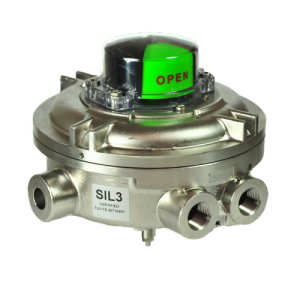 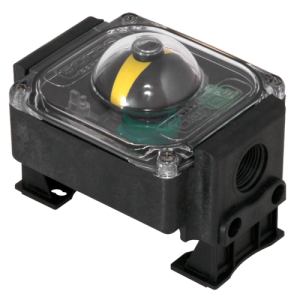 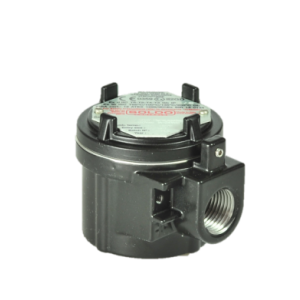 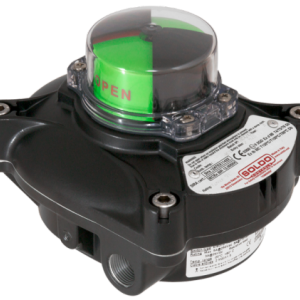 The HW series provides, not only a visual and electrical remote position feedback, but, using a solenoid valve integrated into the housing, can also control an automated valve. 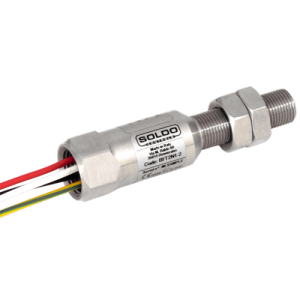 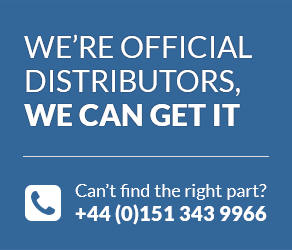 The Soldo BM Series is a proximity switch providing compact design and cost saving solutions for remote valve position feedback in linear and rotary applications. 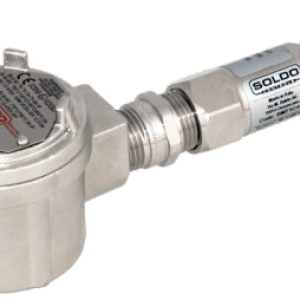 The Soldo TB Series is a proximity switch providing compact design and cost saving solutions for remote valve position feedback in linear and rotary applications.